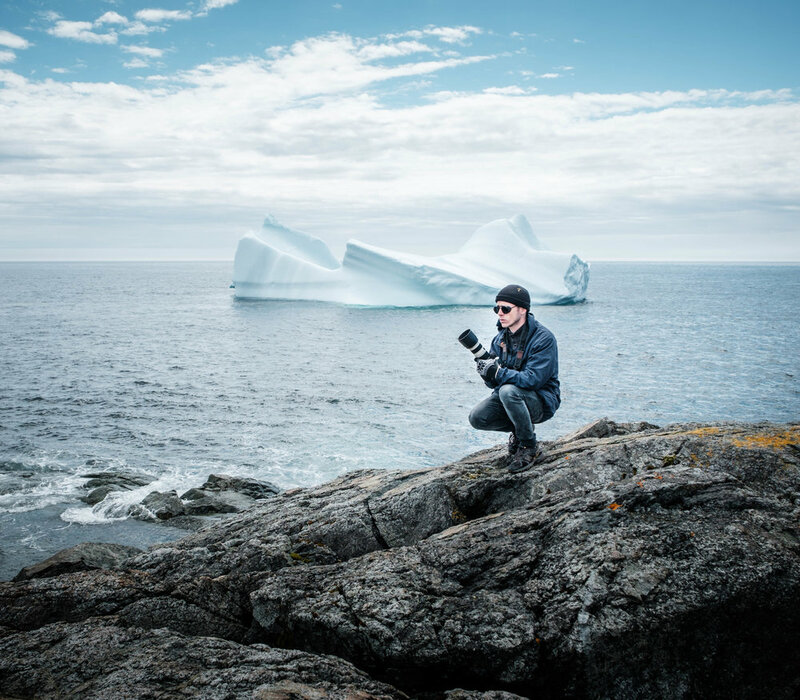 Newfoundland is well known for the great shots of icebergs. 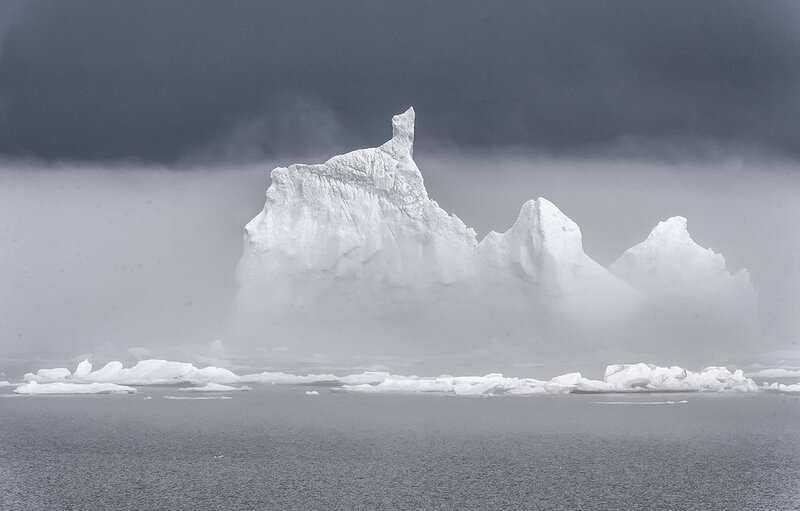 Iceberg Alley is located all along the northern points of the island. 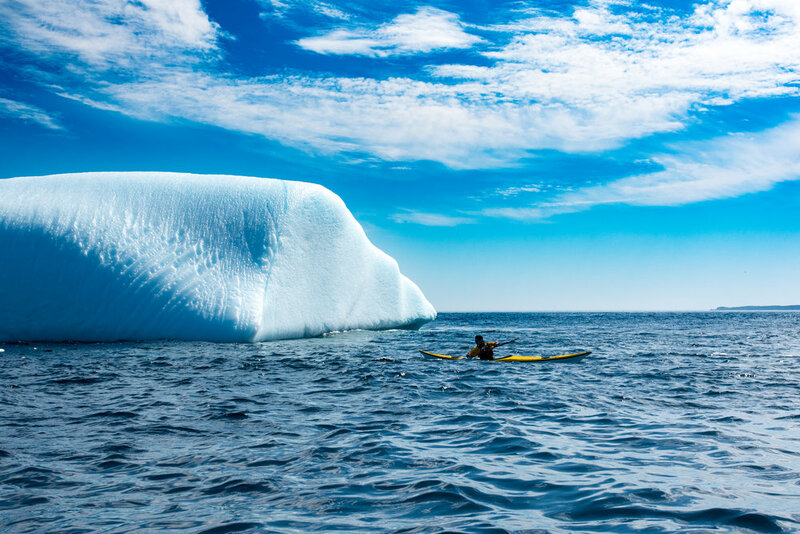 Our friends at Explore Newfoundland have given us these amazing pictures to share with you!